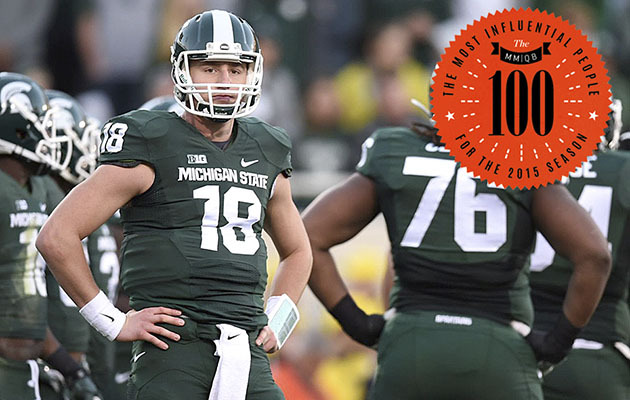 Here is a roundup of SI.com's 10 most popular stories this week. The Warriors won their first NBA Finals in four decades after defeating the Cavaliers in Game 6 on Tuesday night. 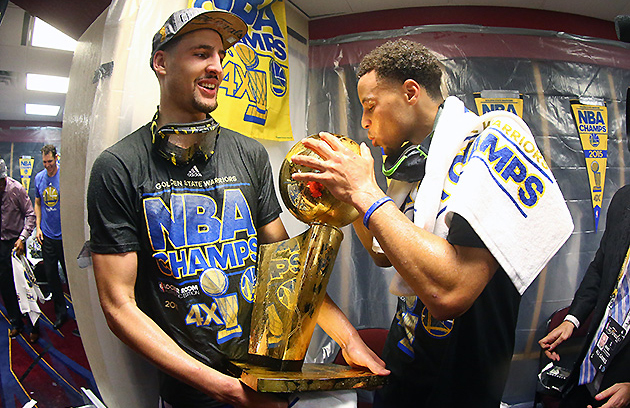 Golden State capped its championship run with an all-night celebration that was 40 years in the making​. By Lee Jenkins. 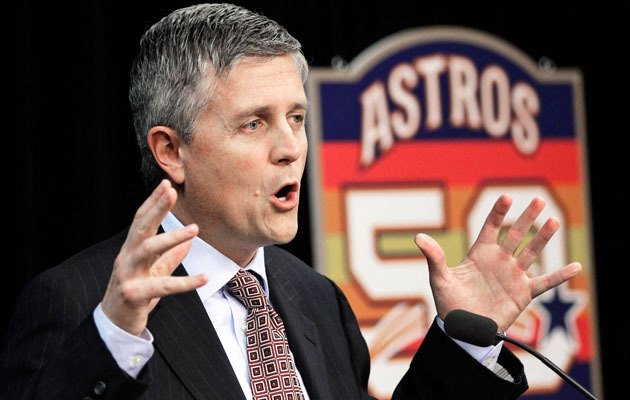 Recent hacking allegations have cast a black cloud over the St. Louis Cardinals organization, one of baseball’s model franchises. The FBI’s investigation unveils a modern-day scandal that is among the first of its kind. By Ben Reiter. This year's top QB prospect? ​​Jameis Winston and Marcus Mariota haven't made their NFL debuts yet, but Michigan State quarterback Connor Cook is already the early favorite to be the first QB taken in the 2016 draft. By Andy Staples. 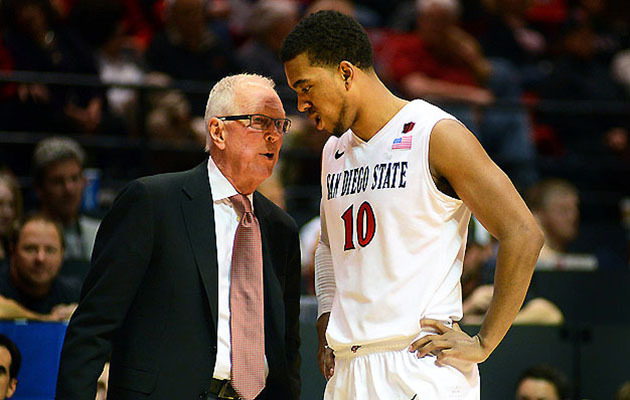 The new 30-second shot clock in men's basketball could benefit defenses more than offenses and give the college game a whole new look.​ By Luke Winn. 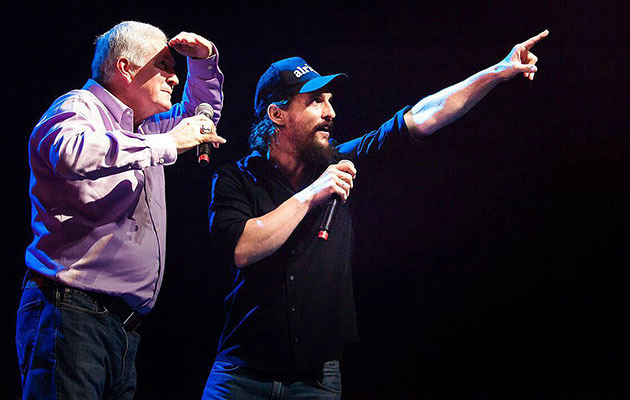 Former Texas football coach Mack Brown and actor Matthew McConaughey have become close friends over the course of their careers, sticking by each other when things get tough and developing a true Texas friendship.​ By Martin Rickman. The best path to the NBA? 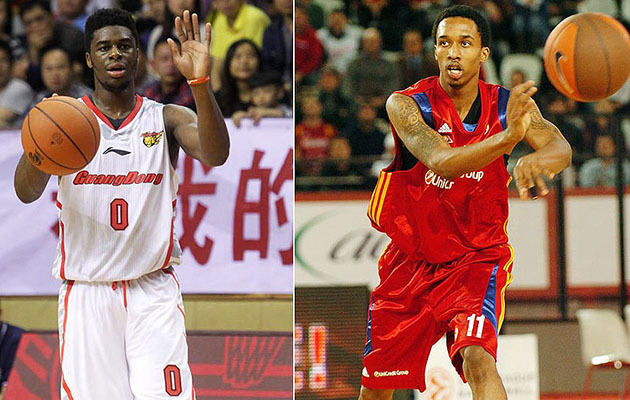 ​NBA prospect Emmanuel Mudiay followed Brandon Jennings' footsteps overseas, but a year in college may be the better route to the NBA. By Chris Mannix. 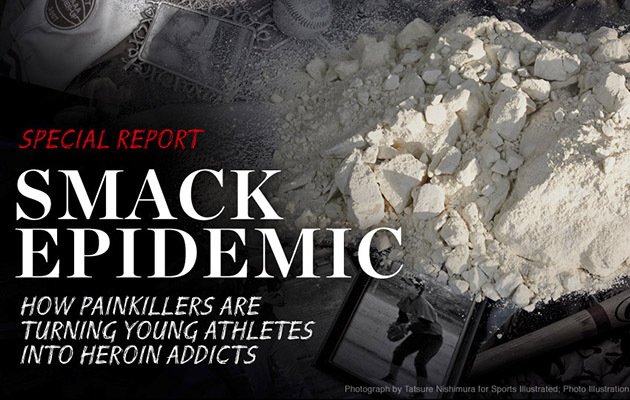 A number of young athletes experience devastating, and often deadly, spirals through the use of painkillers. What seems like innocent usage can develop into full-fledged heroin addictions. By L. Jon Wertheim and Ken Rodriguez. 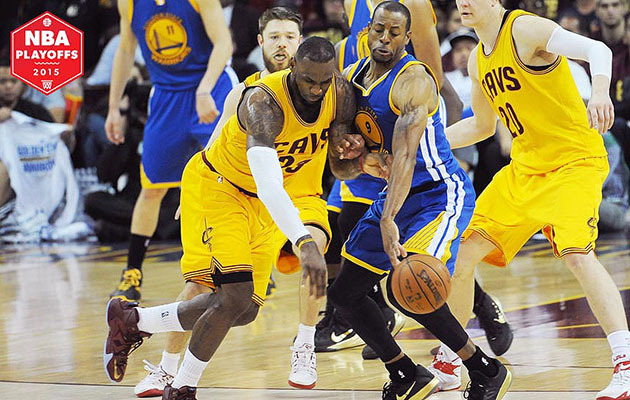 Andre Iguodala was the biggest surprise of the 2015 NBA Finals. The veteran went from role-playing reserve to Finals MVP, leading the Warriors to their first NBA title since 1975​. By Lee Jenkins. 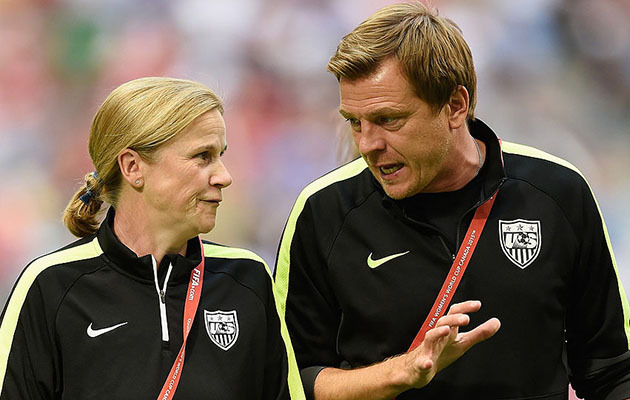 Despite winning the World Cup’s most difficult group, the United States women’s national team played far from its best soccer through its first three matches. But the team's biggest tests are yet to come. By Liviu Bird. ​The Blackhawks asserted their claim on a dynasty by capturing the organization’s third Stanley Cup in six years. 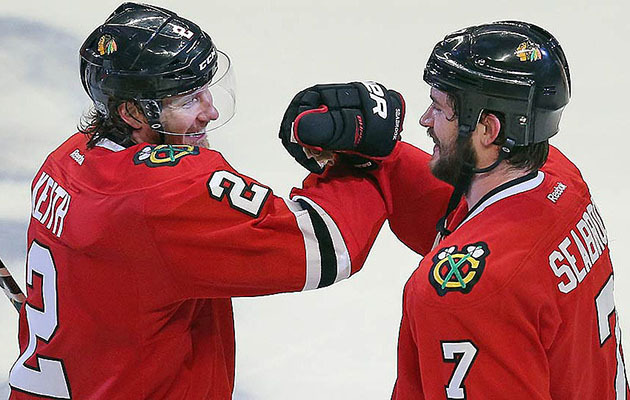 At the forefront of the team’s recent success are defensemen Duncan Keith and Brent Seabrook, and the unmistakable chemistry between them. By Sarah Kwak. 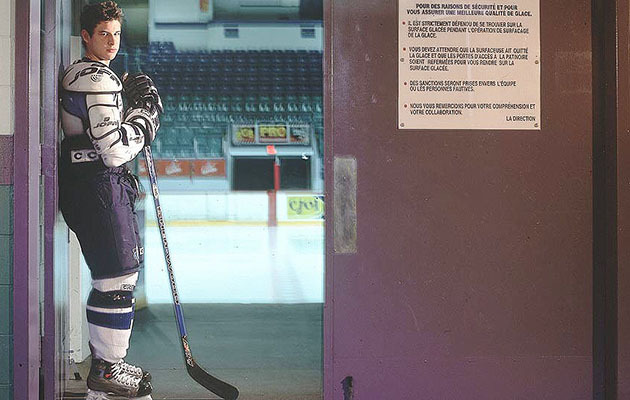 Current Penguins star Sidney Crosby was on the NHL's radar since his formative years in Nova Scotia. Even at age 16, it was clear the prodigy was destined for stardom. By Michael Farber.